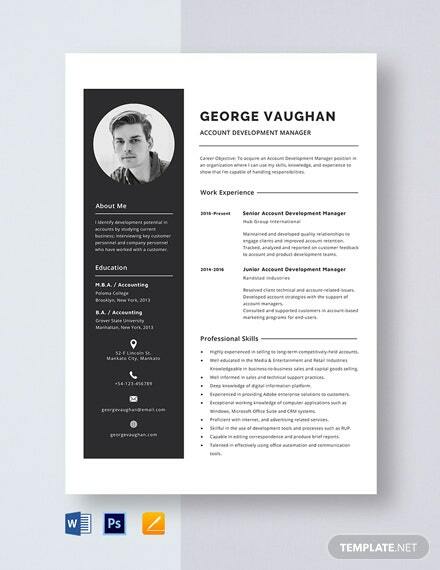 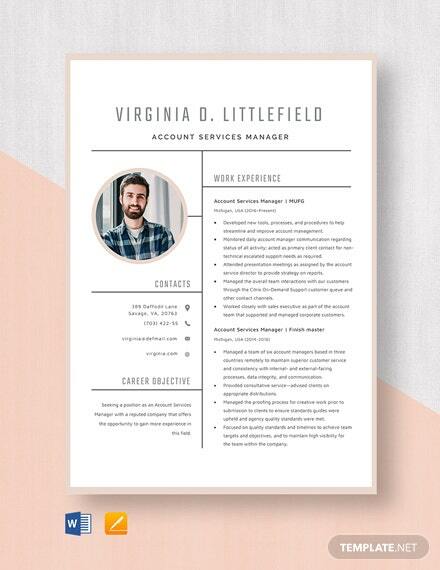 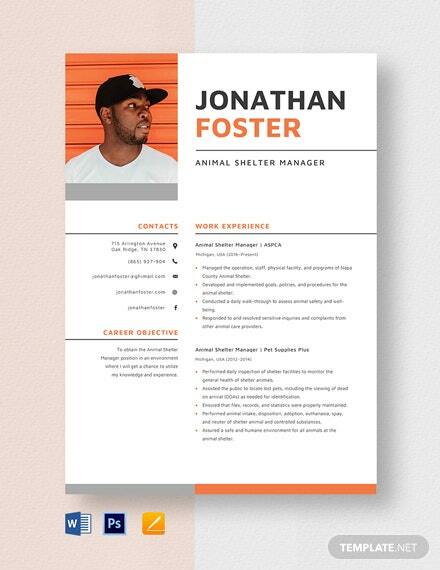 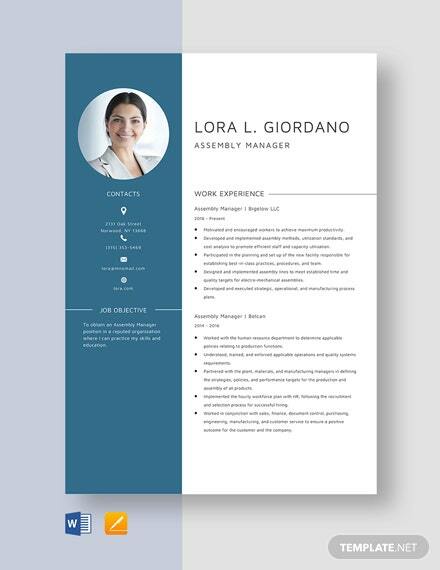 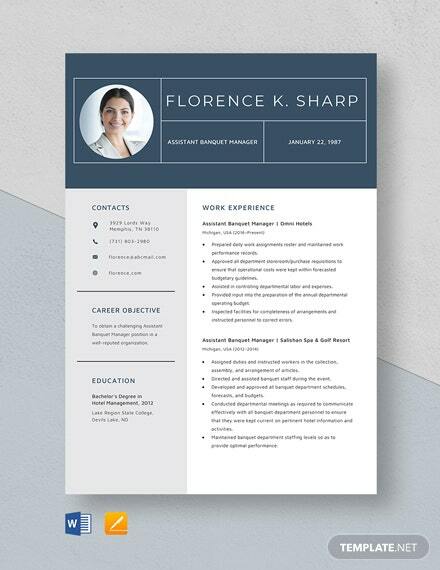 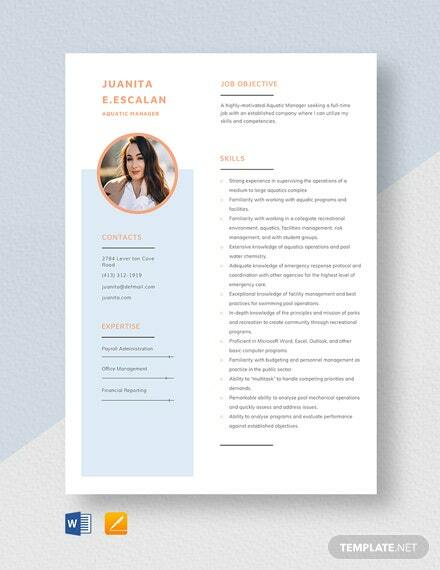 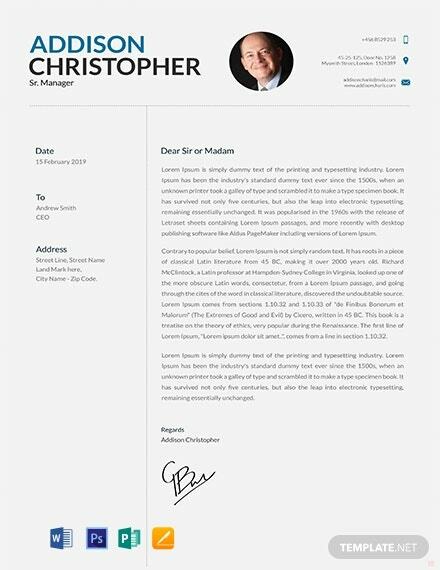 Craft an informative and visually appealing resume and cover letter with this free template. 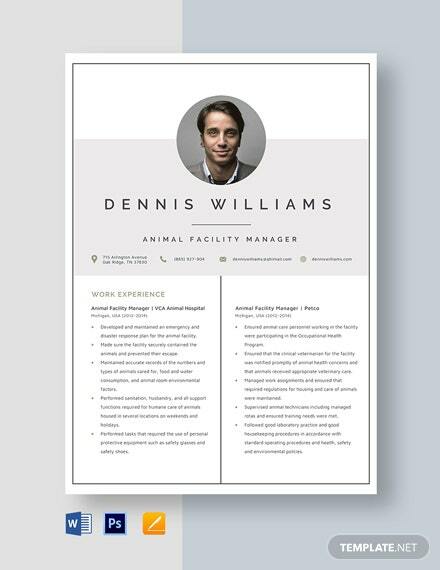 Use easy to edit layouts, including high-quality graphic files. 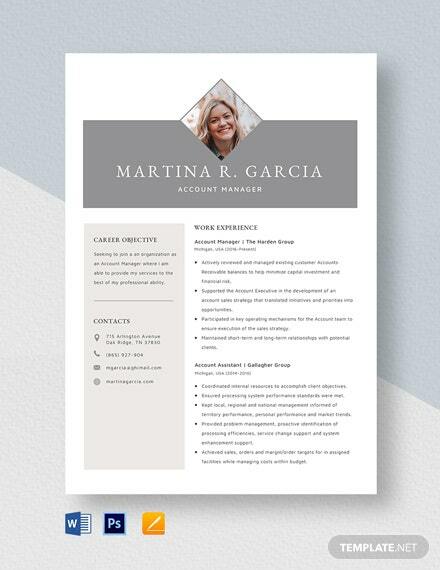 This is accessible and fully customizable in Photoshop, MS Word, and +More Publisher.